The resort's biggest recreational draw is it's Donald Ross designed, 18-hole championship golf course which Golf Digest rated as being a 2006/2007 "Best Place to Play". This course is the oldest resort golf course in the United States and visitors today play the same course layout Ross built almost a hundred years ago. It's a real gem. Fifteen of eighteen holes have views including either mountains and or lakes and in the fall, the colors are nothing short of spectacular. 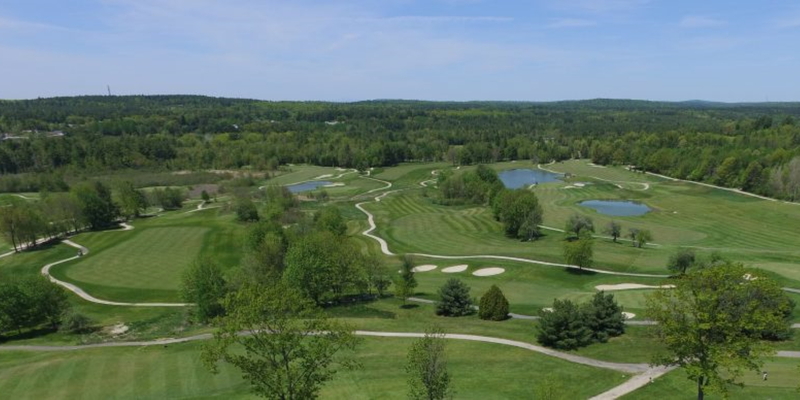 This year the resort and it's golf course were listed in the top one hundred New England resorts by readers of The Best of Northeast Golf magazine in categories which included "Best Conditioned Golf Course," "BestGolf and Spa Resort", and "Best Overall Course." Play a second round of golf for half the greens fee price. Sorry, as this is a links style golf course,we do not have a 9-hole rate. Poland Spring is in the southern section of the Western Mountains of Maine. We are 30 minutes north of Portland, and 2 1/4 hours north of Boston. 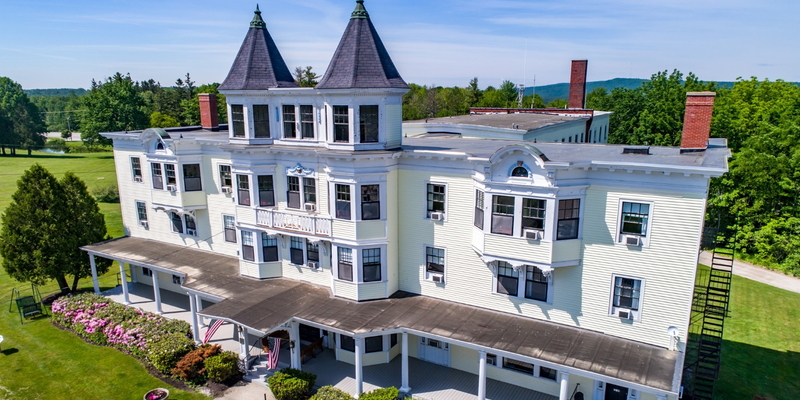 To drive here from the south, take your best route to the Maine Turnpike Mile Exit #63, turn left, go 318 feett, turn right at Route 26N, turn right at the Poland Spring Resort sign. We are only 10 miles north of Gray. 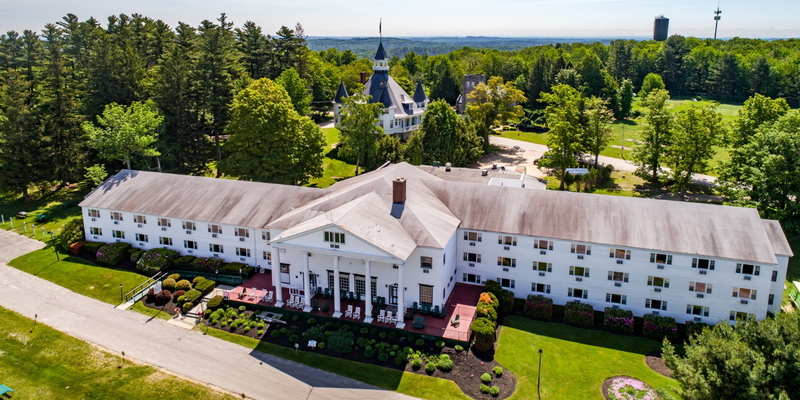 From the north, take your best route to the Maine Turnpike Mile Exit #75, turn right, turn right at Poland Spring Road, take left on to Route 100, at end turn right on to Route 26, turn right at the Poland Spring Resort sign. Golf Course Policies: Staying true to the traditions of golf, we prefer our golfing guests to wear acceptable golf attire which includes collared shirts, casual slacks or shorts, and shoes. To play, each player must have a set of clubs. Those who do not have clubs may rent them in the Pro Shop. When renting a riding cart, up to two riders and two golf bags are permitted. Cart policies (where carts are allowed on the course) are provided on a daily basis by the starter or Pro Shop personnel. If unsure, ask Pro Shop personnel for clarification. It's important for you to arrive 20 minutes prior to tee time. If you miss your tee time, it will likely be very difficult for us to get you back on the course until mid-afternoon. Use of metal spikes is prohibited. 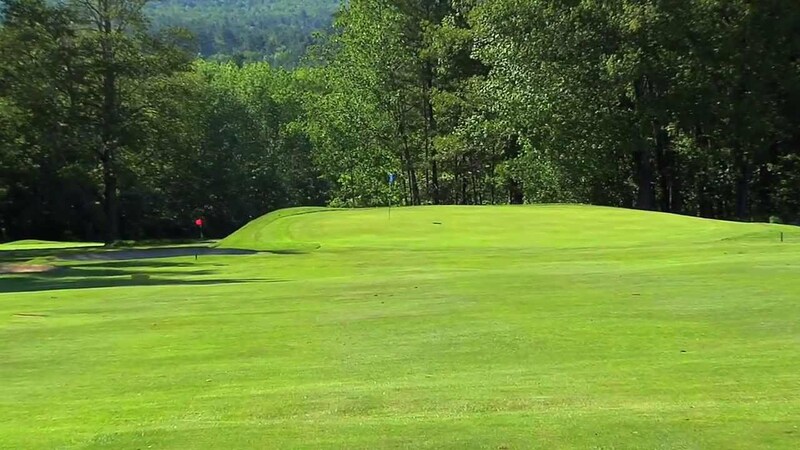 Members can make tee times one week in advance online or by calling the Pro Shop at (207) 998-6002. Members have priority on the tee (dawn until 9 AM) every day except on tournament days. 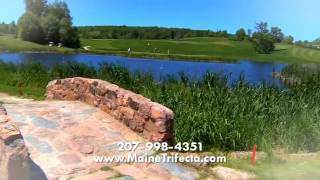 Resort guests have priority on the tee from 9-12 AM and can make golf tee times for 2011 or 2012 by calling in season (207) 998-6002 or pre-season call the reservation office at (207) 998-4351. Please have your confirmation number ready. Public play can make golf tee times up to 1 week in advance online or for earlier availability, please call the Pro Shop at (207) 998-6002. A Visa, Master Card, Discover Card or American Express will be required to hold reservations on all tee times. The credit card number is used to secure the tee time and is only charged when the party does not abide with our cancellation policy. Golf Cancellations All golf cancellations or modifications must be made by phone (207) 998-6002, 24-hours prior to your tee time. Otherwise you will be charged 50% greens fees for the total number of players reserved. Our cancellation policy is strictly enforced. All fees are due upon arrival at the course. Contact Poland Spring Golf Course at 207-998-6002 for more information and details on holding a golf outing at the course. Since the 1790's, Poland Spring has been the center of activities in Southern Maine. This was the place for coming out parties, gala balls, celebrations, and above all the only place to be married in a style befitting the importance of the occasion ... We are proud to say it still is!!! 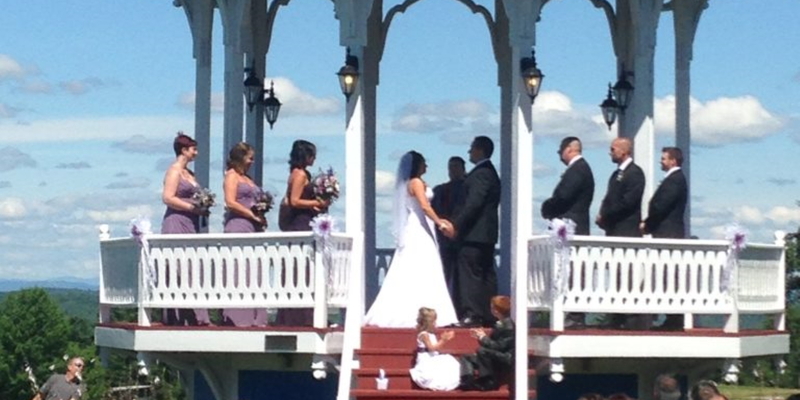 We have designed a no hassle, moderately priced, grand wedding that includes almost everything you could desire in the most beautiful setting in Maine. +1 Huge Swimming Pool with Sunning Deck Much, Much More! Enjoy delicious home style all-you-can-eat buffets, fun indoor & outdoor activities, 18-hole Donald Ross golf course, manicured grounds, varied comfortable accommodations, nightly entertainment, breathtaking sunsets, and the friendliest staff anywhere! This profile was last updated on 02/26/2019 and has been viewed 14,151 times.